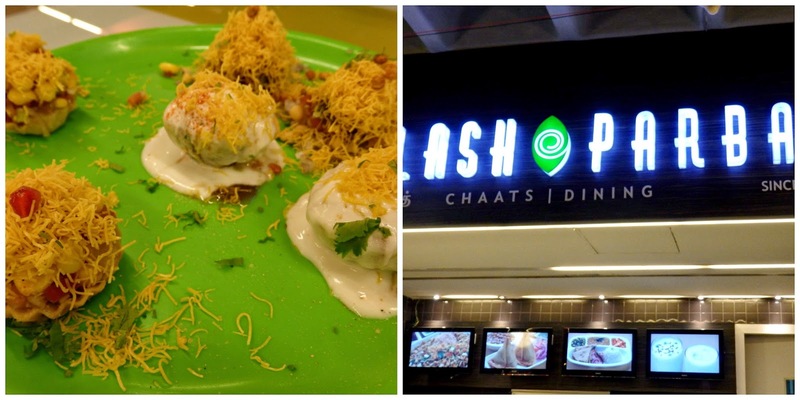 Remember when Chennai's first mall reopened after renovation and it had a food court? Remember how crowded the place used to be and people would stand beside your table waiting for you to finish your meal so they could grab the table? As for the food - there was something for everyone. North Indian parathas and pulav, South Indian dosas, idli, vada and coffee, the mandatory Indo Chinese noodles and fried rice, burgers, pizzas, a juice bar, dessert station et al. The minute you sat down, busboys would rush up with menus from the different kitchens and strew them around the table. Then, the inevitable happened - more malls opened and people would animatedly discuss which food court offered better variety. And there were no busboys, instead, you went directly to the counter and placed your order and paid for it using a card. Self service was the new buzzword. The invitation to review the Forum Chennai Food Festival at the Forum Vijaya Mall at Vadapalani had me intrigued. The press release listed 8 outlets that specialised in the usual mall food offerings but I needed to find out what made it a festival. My first visit to this mall and driving in, I had the impression that it was a much quieter space than other malls in the city. Perhaps it had something to do with it being a weekday afternoon. I met up with a charming lady senior executive and her associates who took me to the food court. What struck me was the size - it is an 850 seater space, making it the largest among mall-based food courts at Chennai. Plenty of space between the tables and the whole place was clean. While waiting for the food to be served, the team explained that the festival was not just about the food but included cooking demos and musical performances. A chef from each kitchen would demonstrate a dish and participants would then be asked to make them at cooking stations set up around the hall. What's more - at the end, they get to take home whatever they cook. 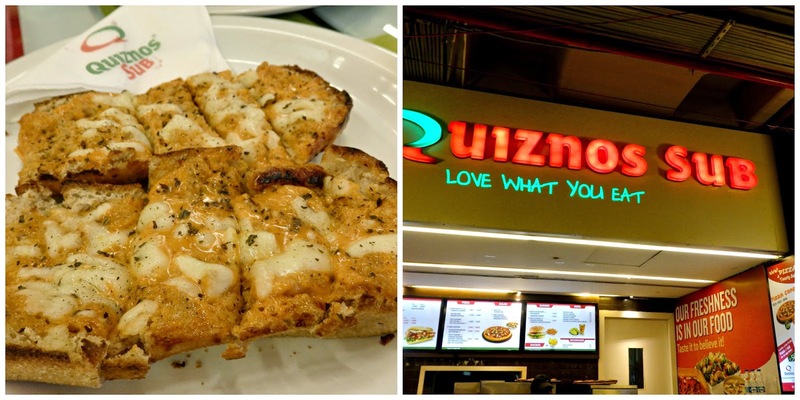 Quiznos's version of garlic bread. There was a spicy red sauce, couldn't really make out if it was tomato based but there was no flavour of garlic. What it had going for it was soft bread that was warm and oozy with cheese. There was a sizzler from Kobe. In case you're wondering, no, it's got nothing to do with the Japanese city of Kobe or even Kobe beef. 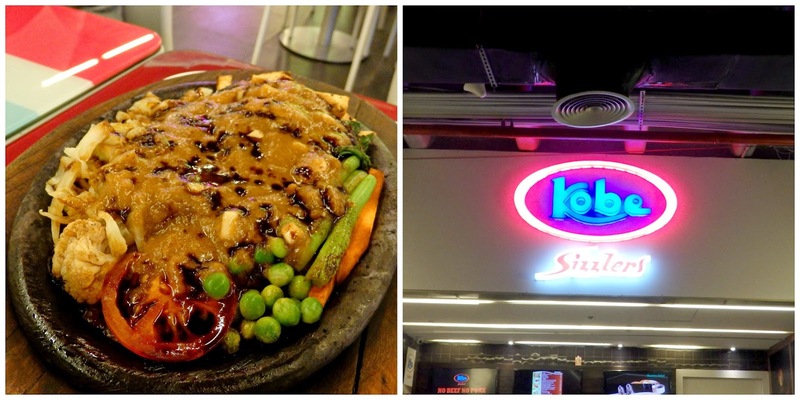 It's a restaurant that specialises in sizzlers and has many fans in Chennai. We had a chicken sizzler and it came smothered with gravy, fries and grilled veg. The chicken was tender but the gravy was a tad over salted. I love the catchy name of this counter. 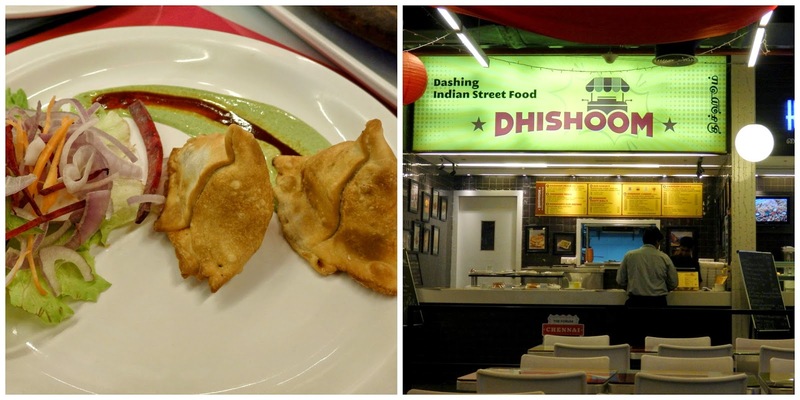 Dishoom serves Indian street food and we tried the chicken samosas. A deliciously crisp outer crust that enclosed a filling of chicken cubes and mashed potatoes. It was served with mint and tamarind chutneys artistically presented. The stuffing was substantial and it's a good snack with a cup of tea. Chaat is essentially street food, made of a mix of fried dough, chopped onion, tomato, potato and coriander leaves and served with a tangy spicy sauce, quite like a rojak. At times, yogurt is used as garnish as well. 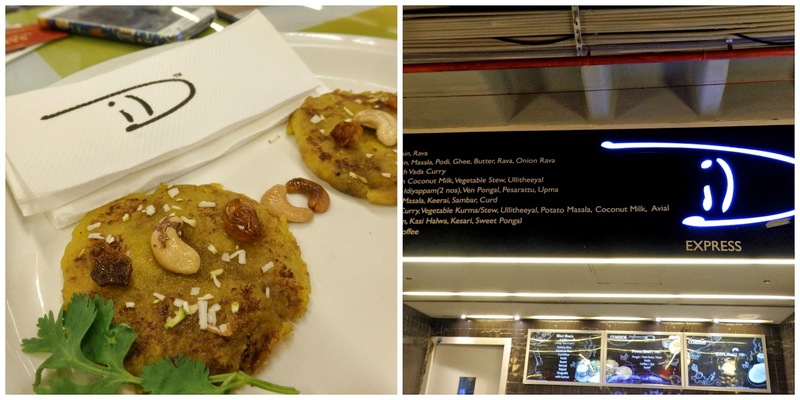 Kailash Parbat's offering was a platter of their signature chaats and I could spot a couple of tart shells piled high with corn, tomato and onion and sprinkled with sev. It could have done with a more tangy sauce and it was difficult to pop one into the mouth with all the garnish on it. 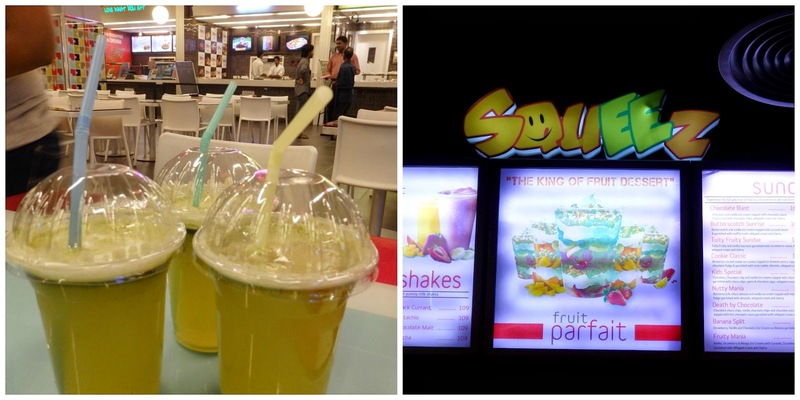 By now, we were thirsty and lime mint cooler from Squeez came to the rescue. Cold and refreshing, thankfully it was not over sweet. Banana dosas from ID, a vegetarian South Indian restaurant. I don't eat bananas, don't like the flavour or the texture so was in a bit of a fix. Ahh...the things one must do for a review...the dosa was smaller than palm size and I tasted a tiny bit of it. Sweet and soft, it tasted of banana. However, the others relished it so I guess it's a favourite with diners. 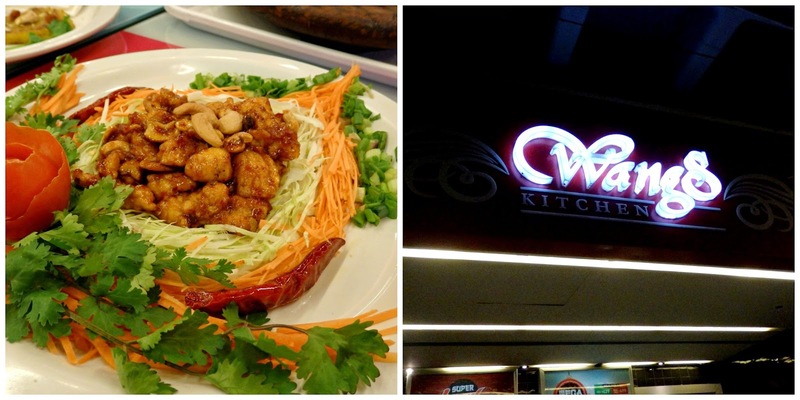 Wang's Kitchen is a chain of Chinese restaurants around the city and we tried a plate of their dragon chicken. Cubes of chicken fried in batter and finished in a spicy sauce and topped with cashew nuts. It's a popular dish and of course, difficult to resist. The garnishing was quite spectacular. Pandikadai specialises in food from Madurai; we had chicken stuffed paratha and mutton kola urundai. It was a delicious combination, a substantial filling of egg and chicken in the paratha and the thick tender mutton curry redolent with the flavour of fennel and cardamom, a perfect pairing. 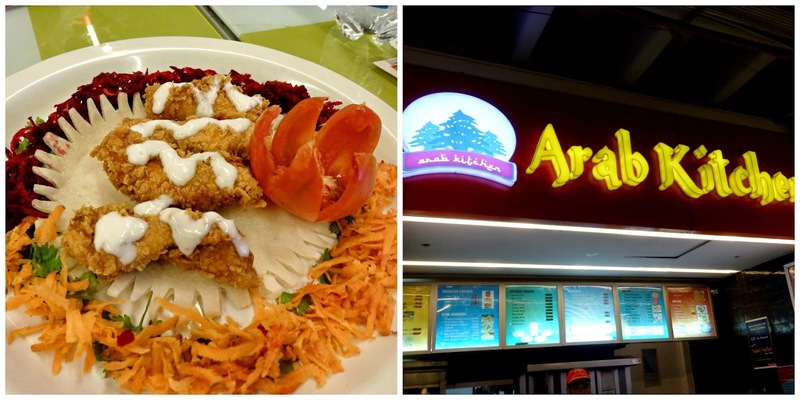 Arab Kitchen's offering was mayo chicken - fillets of crumb fried chicken topped with mayonnaise. It was served on a flatbread but there was nothing Arabian about it. I did wish it had been served with garlic mayonnaise. There's plenty more food like mozhaga bajji and rasa paniyaram, with prices starting from Rs. 30/. To attend the cooking demos, one needs to call 044 - 49049000 to register. And when all the cooking's done, relax by listening to soothing music and get your ribs tickled by comedy chef performances. Do note that these programmes are conducted only on the weekends at the food court. The festival is on till December 14th. As for me, I think I'd like to go back there real soon for some retail therapy. And a plate of dragon chicken.